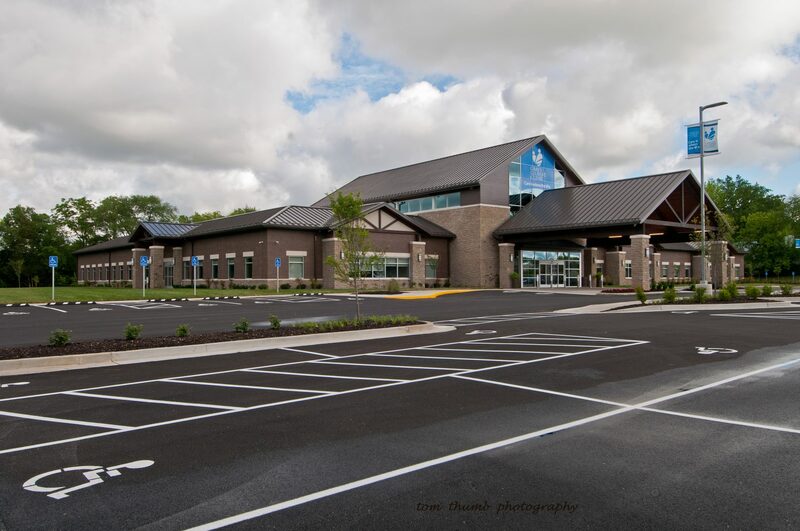 This single story medical office building is a state of the art, patient centered facility that offers the convenience of a fully equipped laboratory, 3D mammography, low dose CT scanning, and large bore MRI’s in a one centralized location. 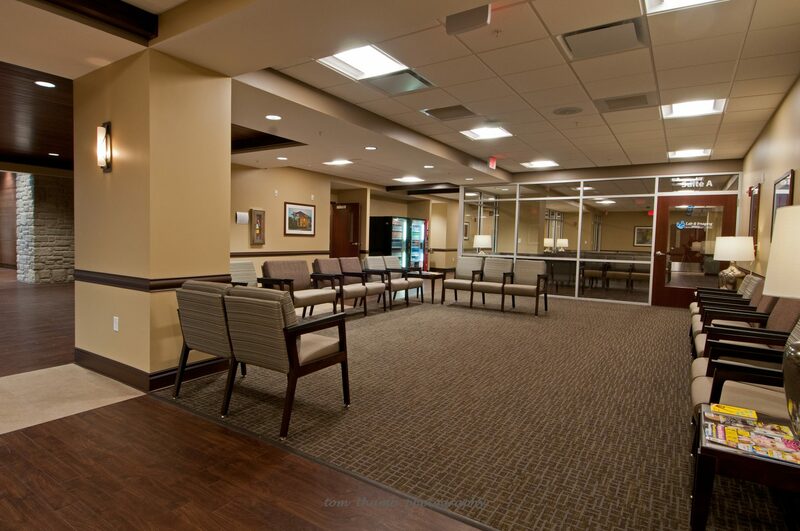 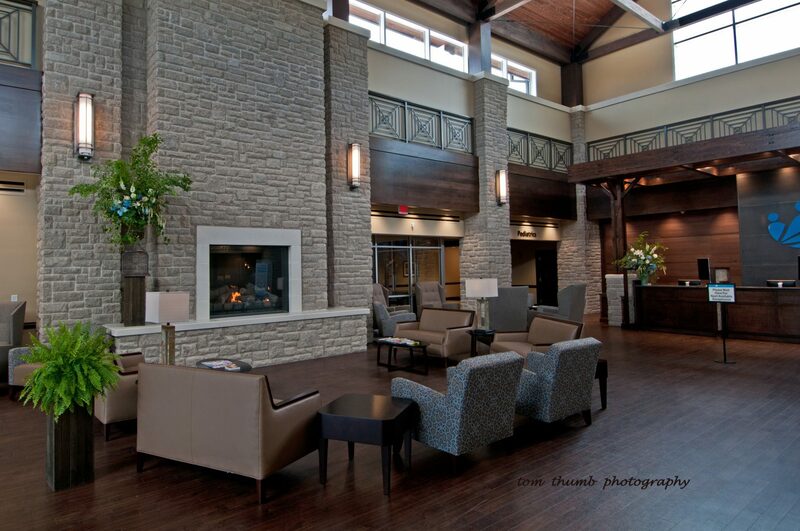 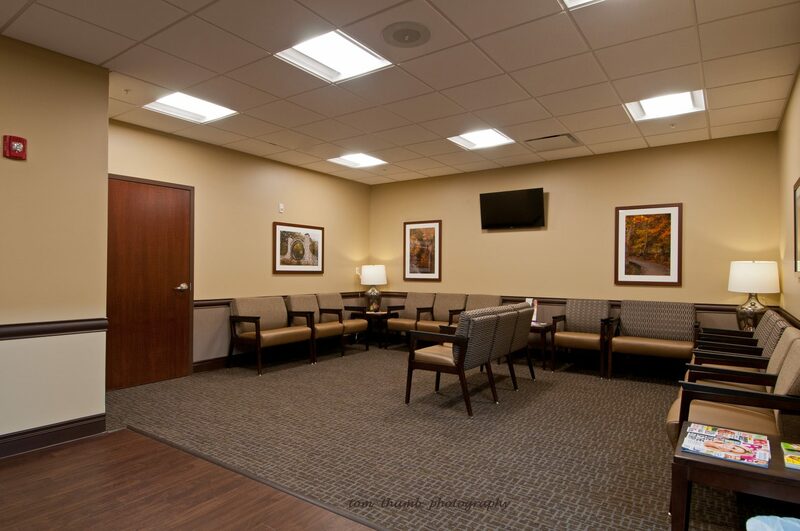 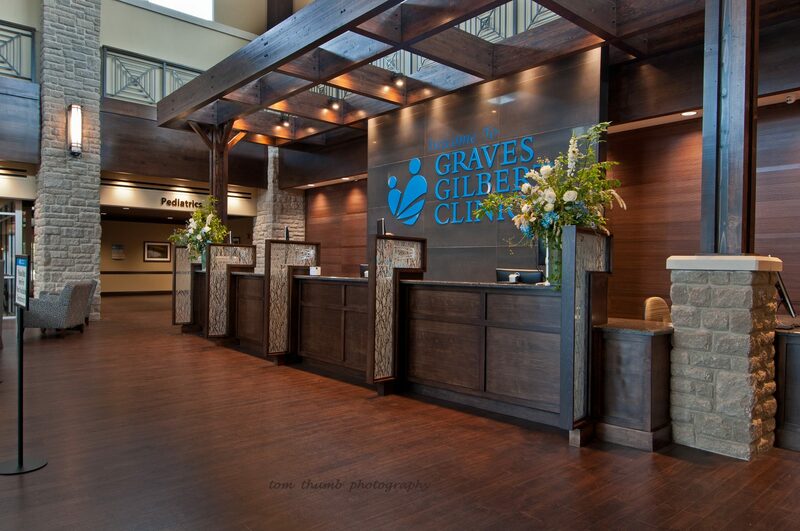 The Family Care Center features a centralized registration desk, fireplace, and coffee bar and houses specialists in pediatrics, family medicine, behavioral health services, internal medicine, OB/GYN, diagnostic imaging and radiology. 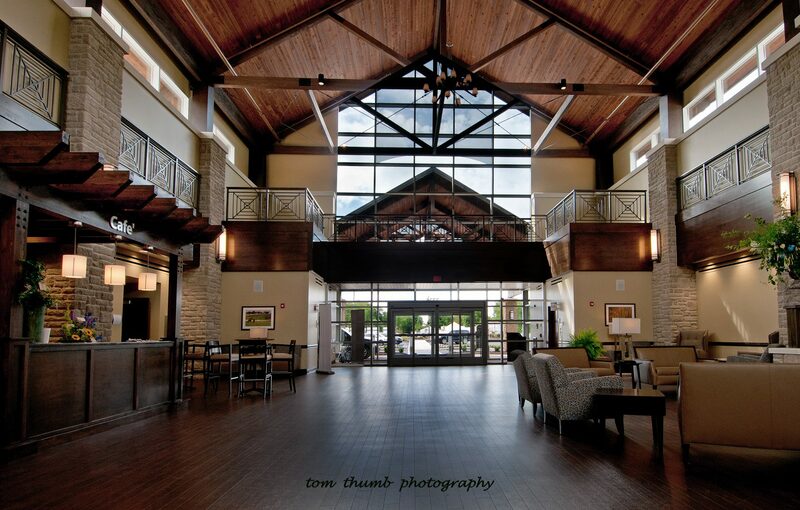 The conventional steel building incorporates glue laminated trusses with masonry brick and cast stone veneers.